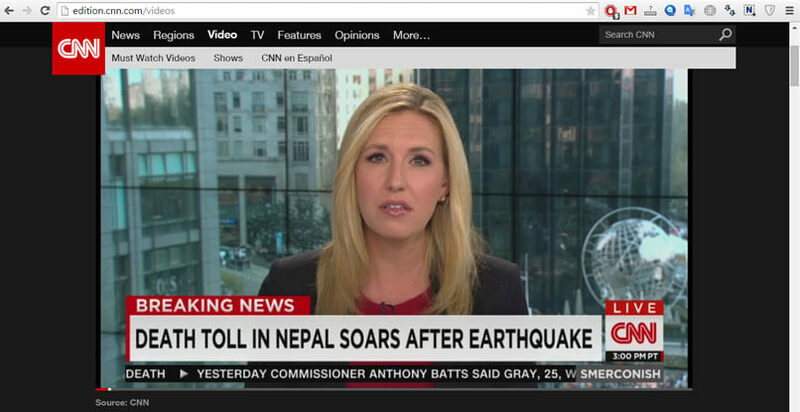 Do you know how to watch live broadcasts, internet tvs or any tube videos on your favorite player like simple tv? In this article, i want to show how to make. Download to URL Helper (Trial) and WinPcap install it. 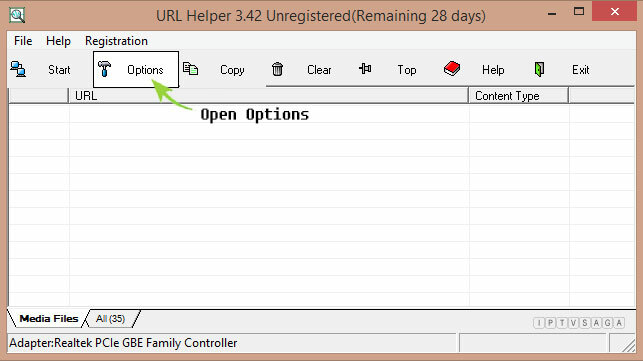 First step, you have to configure to URL Helper. Open options, Select your Ethernet Controller and Start.